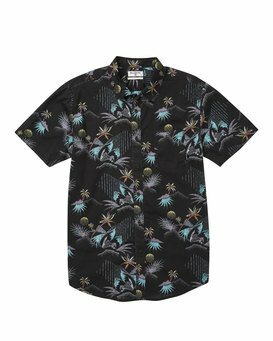 With fabric that stretches and moves with you, the Sundays Floral SS combines all day comfort and a custom aloha print. 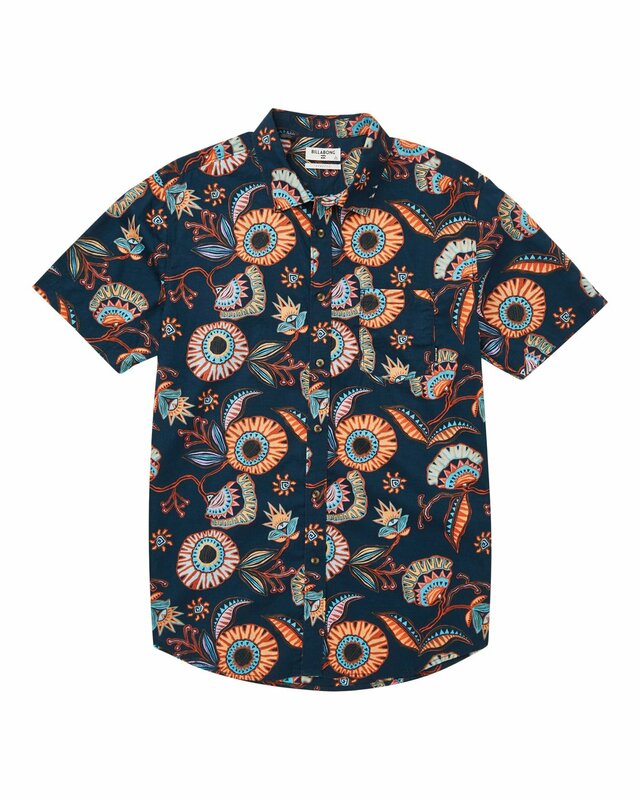 Billabong’s mechanical stretch fabric features a minimark print on this short sleeve woven top. A chest pocket and button down collar up the class.